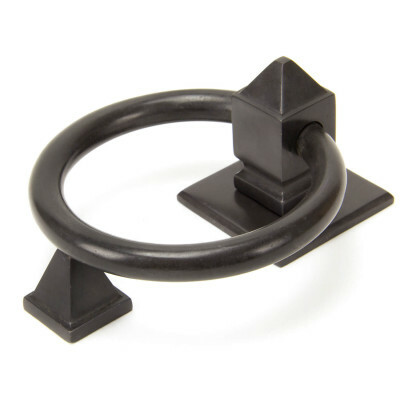 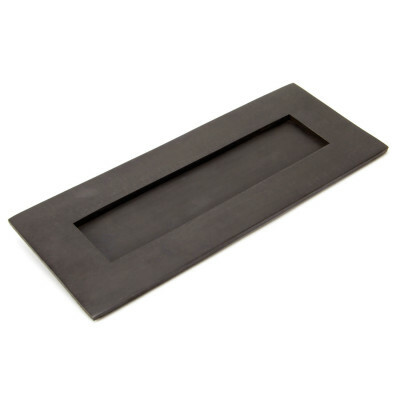 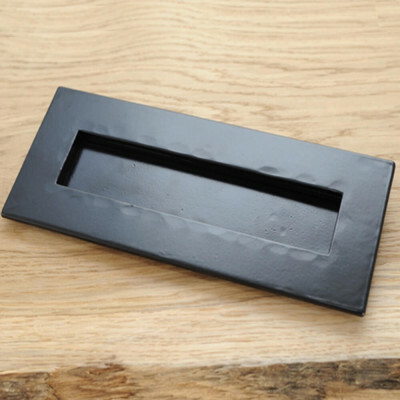 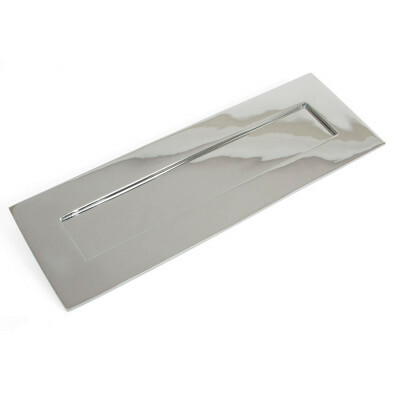 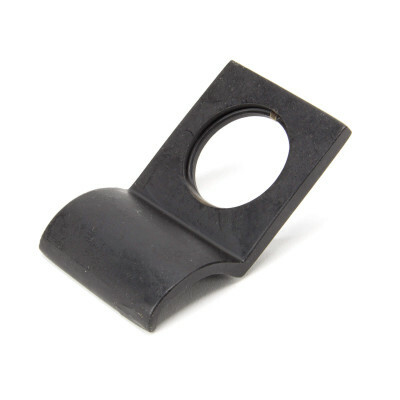 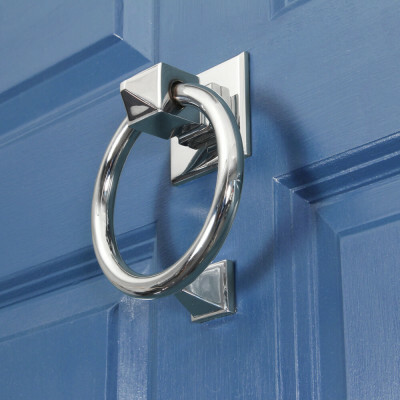 From the Anvil offer a range of Front Door Furniture that will suit all styles of application, from a country cottage, town house or high street shop. 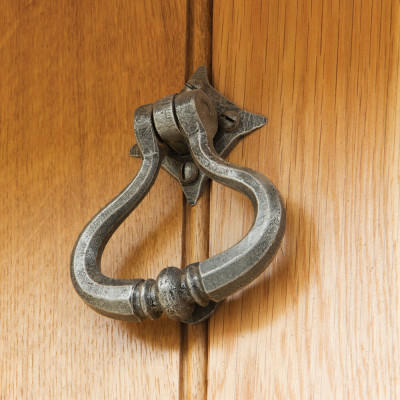 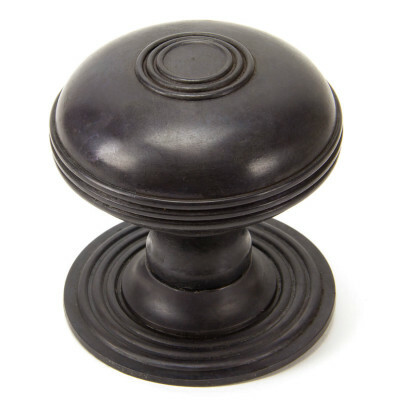 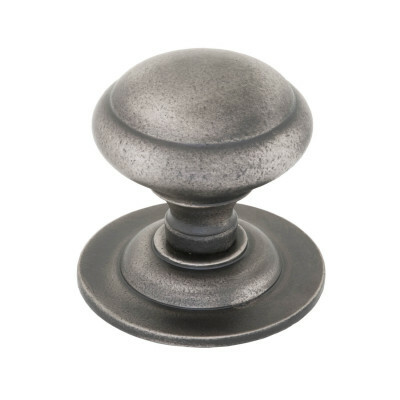 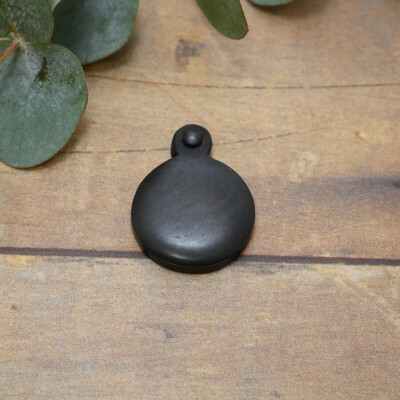 Centre Pulls, Letter Plates and Door Knockers in both their Blacksmith finishes, Beeswax, Black and Pewter, and also their Period Collection finishes, Brass, Bronze, Nickel and Chrome. 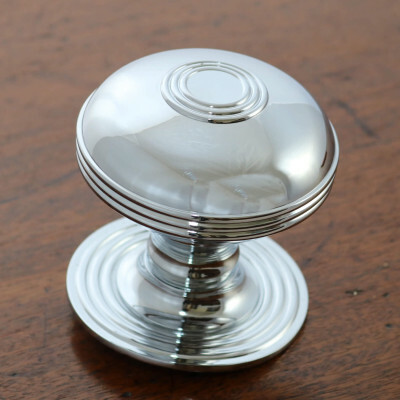 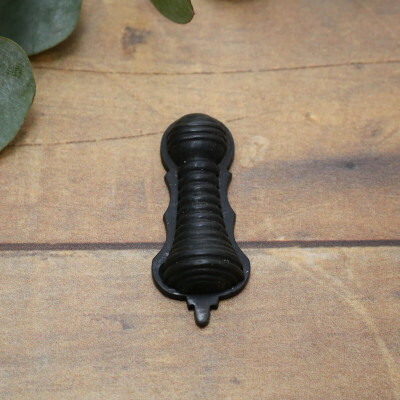 A range of complimentary accessories are also available, escutcheons, cylinder pulls, letter tidies and door bolts will help you complete the look.